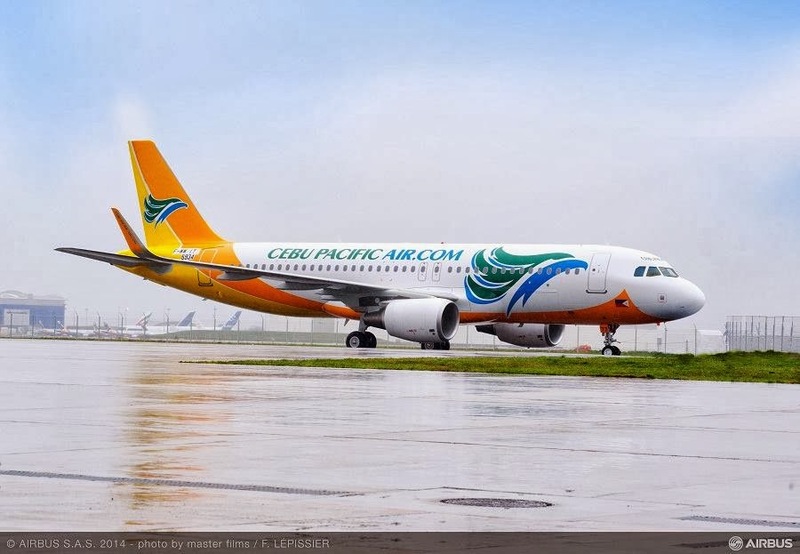 (Sun Star Davao) DABAWENYOS and Negrenses are given more access in the Visayas and Mindanao as Philippines' largest budget carrier, Cebu Pacific, launched its direct flight to Bacolod City from Davao City and vice versa last Saturday. Cebu Pacific vice president for corporate affairs Jorenz T. Tañada said in his opening remarks that with the new route, another key city in the Visayas becomes accessible to Mindanaoans, likewise with the Visayans. "Bacolod will become just one hour and 10-minute plane ride away, compared to flights via Manila or Cebu or taking other forms of transport," he said. Tanada said with the expansion, more travelers of varied economic backgrounds will find moving around the country easier and in turn will boost the vibrant tourism sector. "It has been our [Cebu Pacific] long-time commitment to be a partner in nation-building by boosting tourism and trade in the directions we fly to," he said. Department of Tourism assistant secretary Arturo P. Boncato Jr., for his part, said the carrier's expansion is in line with the agency's International Tourism Development Plan which focuses on island connectivity. "In 2012, around 35 million domestic tourists traveled around the country and that was made possible with Cebu Pacific's extensive route network. We continue to see the growth of domestic tourism in 2016 wherein over 50 million domestic tourists are travelling at that time," he said, adding that hopefully by that time the carrier has already connected Davao to other key cities and even outside the Philippines. Since 1996, Cebu Pacific has the most extensive route network in the country, operating from six hubs to 33 domestic and 24 international destination. Cebu Pacific offers a thrice weekly flight, Tuesday, Thursday, and Saturday, from Davao to Bacolod and vice versa. The Davao-Bacolod route is an addition to the Davao-Cebu, Davao-Manila, Davao-Kalibo, Davao-Iloilo, Davao-Puerto Prinsesa, and Davao-Zamboanga routes.